Do any of these statements ring your waterproof deck resurfacing bell? 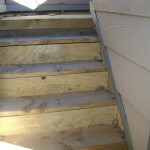 Stairs and landing are not as damaged, but need to be waterproofed. There is dry rot around drain, but the rest of the deck appears to be in good shape structurally. Existing deck drain is ill-suited for proper drainage. Our approach was simple: create a waterproof deck resurfacing master piece that will last for aeons. Well, may be that is an overstatement. Not the part about deck waterproofing though. Our deck coatings are warranted from 3-10 years depending on the service you need. Personalized Customer Care. 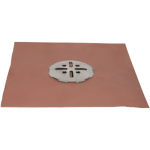 We installed all stainless steel flashing deck drains due to proximity to the ocean and possibility of more invasive rust potential. This punctuates one of our three values: provide unparalleled, personalized customer care. Quality Products. 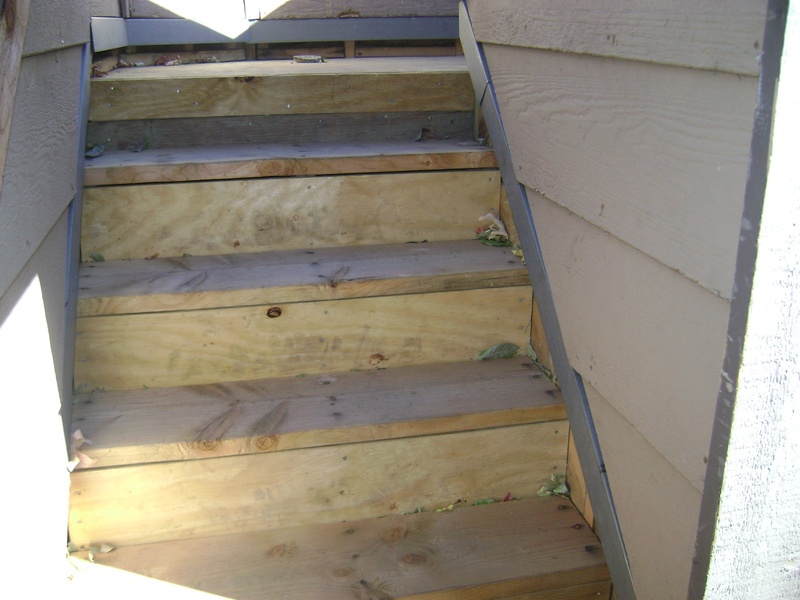 At Prestige Decking, we use only the highest quality deck repair products. We choose from a variety of industry grade materials to furnish our waterproof deck resurfacing projects. Our second company value is use of superior products. Expert Installation. 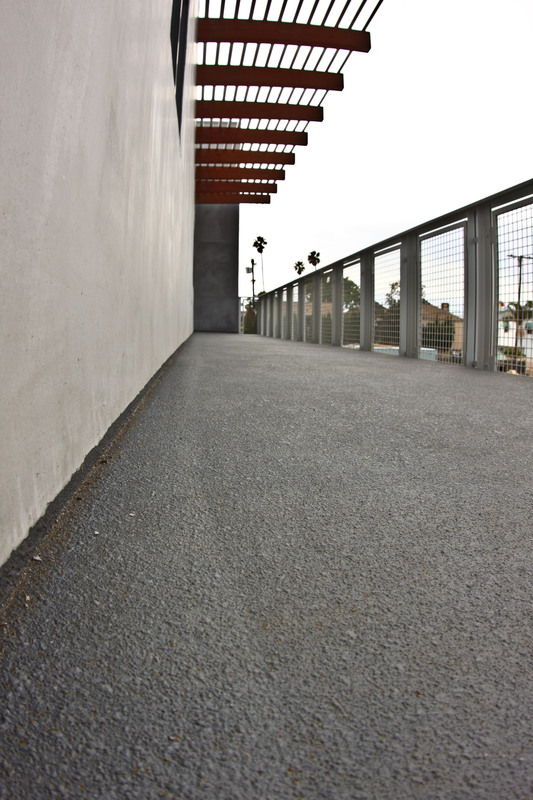 At Prestige Deck Coating, we perform all of our own deck coating repairs. 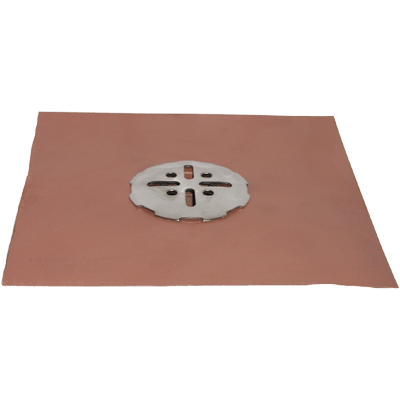 We custom build our door pans and deck flashing installation. How can we do all of this? The answer lies in both our willingness to learn and pursue creative alternatives to maximize customer care. 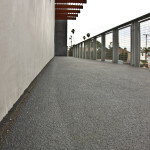 In addition, our foremen have between 30-40 years experience in the waterproof deck resurfacing industry. Yes, our third company value is expert installation. Without proper installation, product and customer care can only get you so far! The gem of our waterproof deck resurfacing tool bag is our on site developed Crete Waterproof Decking System. We spent years of testing and modifying our products and methods to achieve a specialized deck coating system that will last for years to come! Our 5 layer waterproof deck resurfacing process is the jewel in the three-pointed crown of customer care, quality products and expert installation!